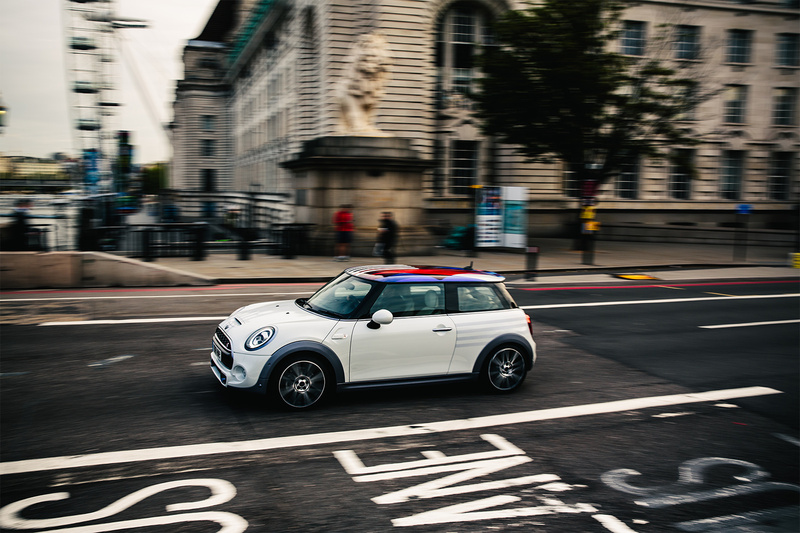 To celebrate the upcoming Royal Wedding of Prince Harry and Meghan Markle, Mini has created a one of a kind Mini Cooper S designed specifically to commemorate the special occasion. 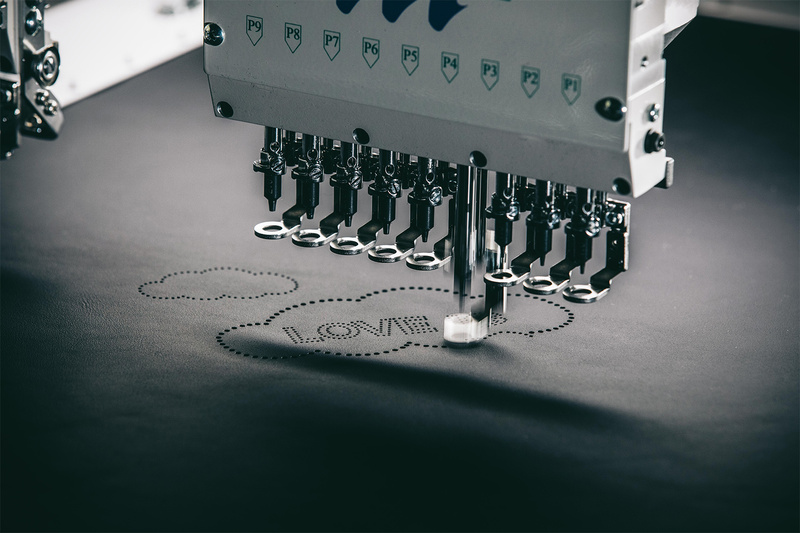 Following the wedding, which is taking place at Windsor Castle on May 19, this Mini will be handed over to the royal couple’s charity of choice, The Children’s HIV Association (CHIVA). 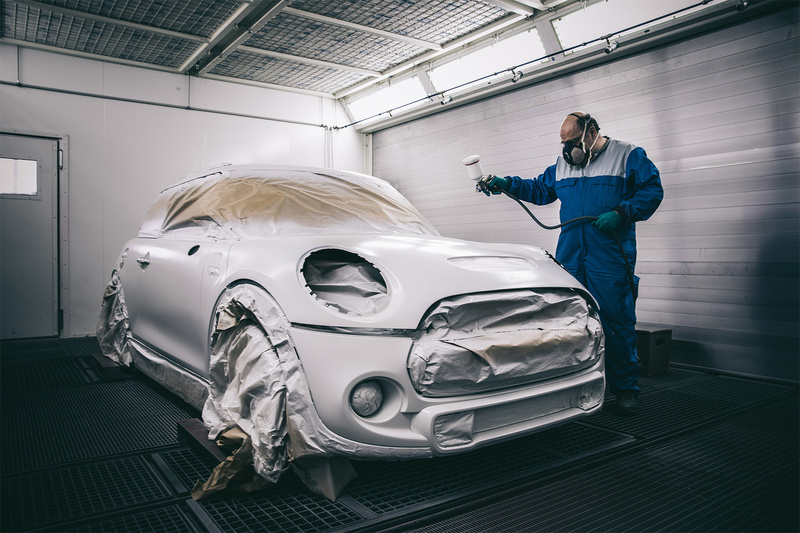 The car will then be auctioned off, with the proceeds going to the charity. 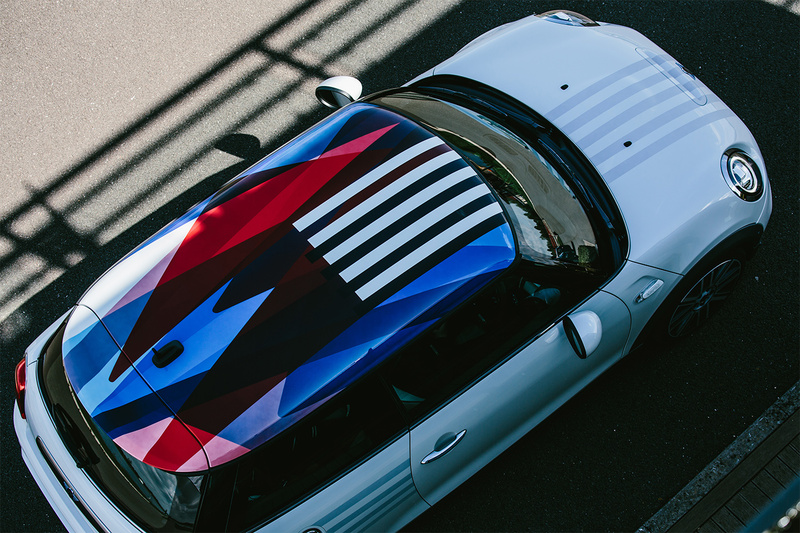 This unique car is finished in Crystal White with silver-blue accent strips, and the black band that wraps around the car features a blue-tinted matt silver paint finish. A particular highlight of the exterior is the roof’s paint finish, which uses multiple colours. 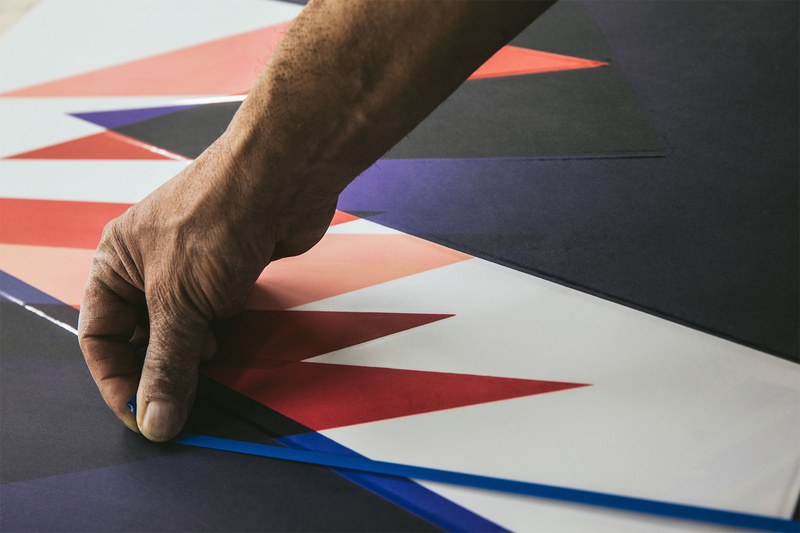 The roof graphic is applied by hand in several layers and brings together elements of Prince Harry and Meghan Markle’s national flags, the Union Jack and the Stars & Stripes. 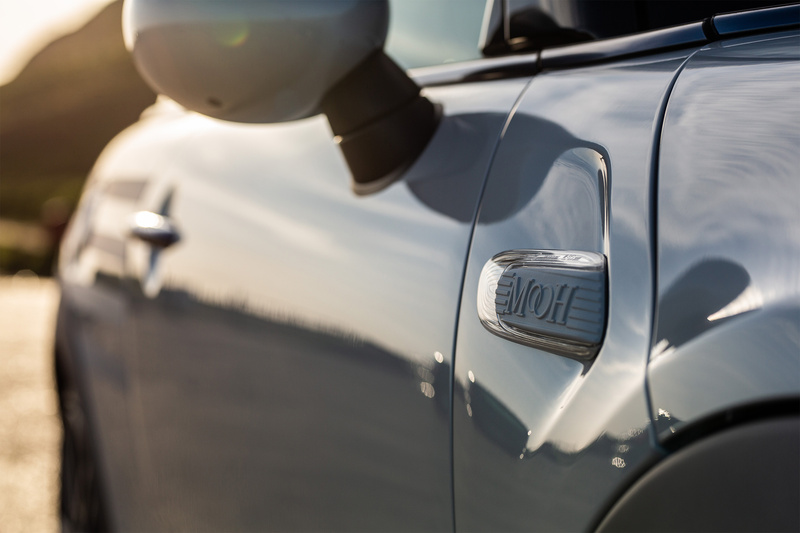 The special Mini’s side scuttles around the side turn signal indicators have been 3D-printed and embellish the initials M and H with a heart and rings. 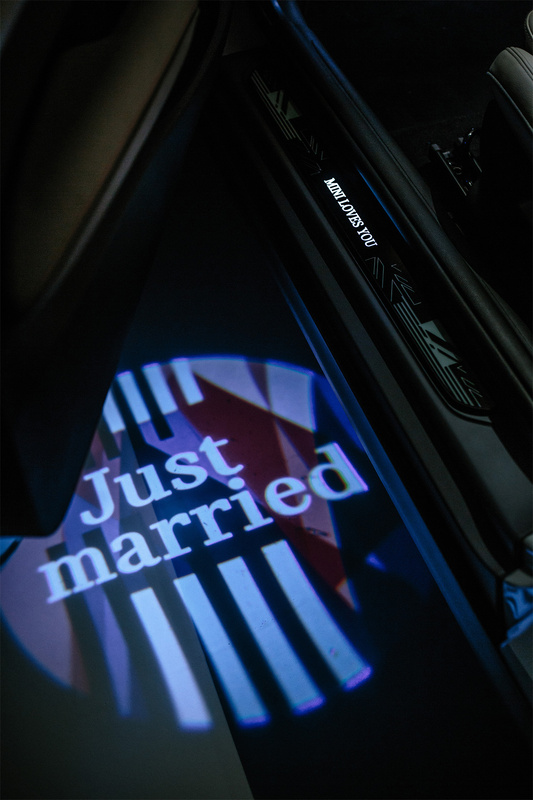 When the car is opened, they project an exclusive “Just Married” welcome onto the ground in front of the driver’s door and front-passenger door. 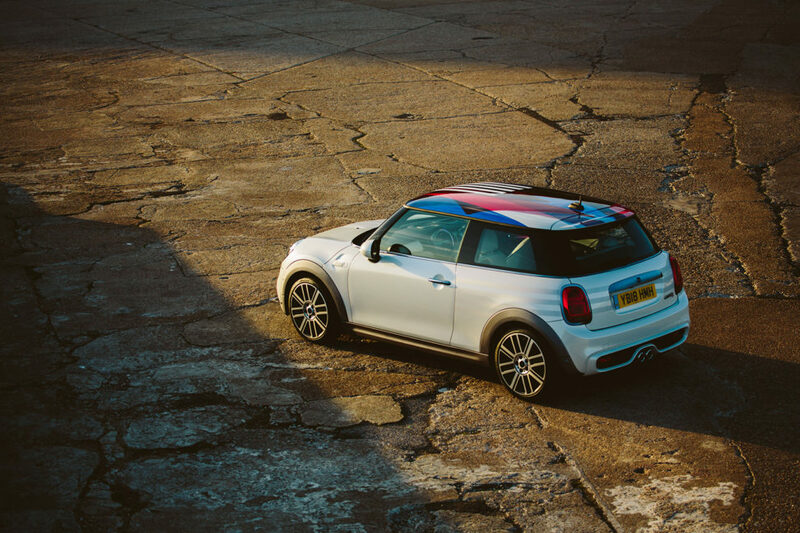 Rear lights in Union Jack design and dark-blue matt metallic wheel rims put the finishing touches to its external appearance. 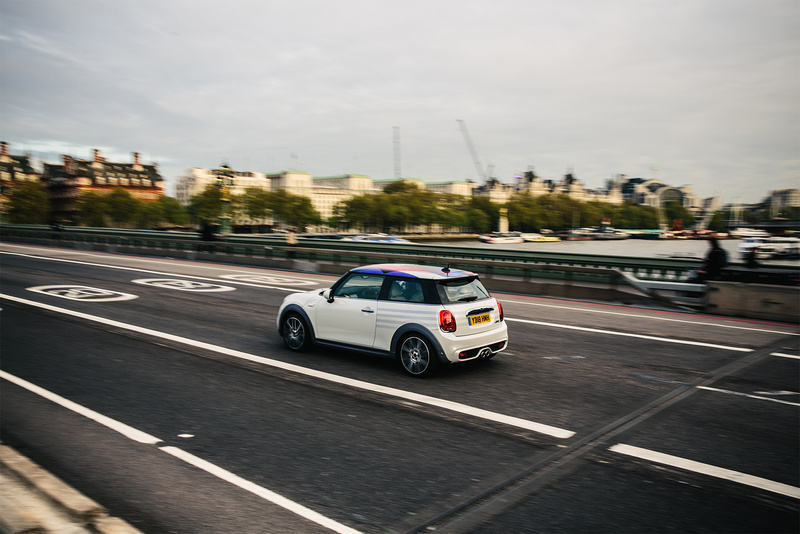 The interior colour is Satellite Grey leather and provides the ideal backdrop to accentuate the unique elements of the Mini. The blue-black tinted clear coat of the chrome exterior elements can also be found on selected chrome interior features. 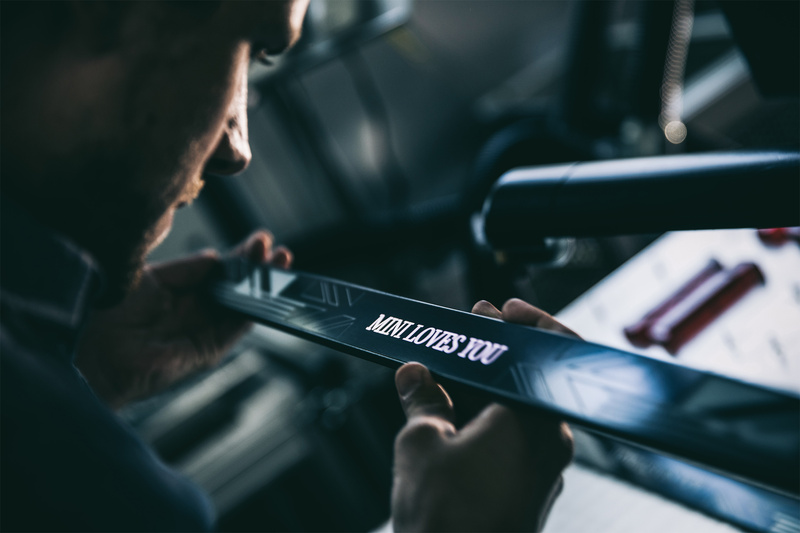 The first names of the bride and groom, plus the wedding date and good wishes to the newlyweds have been added to the large trim strip ahead of the front passenger seat. 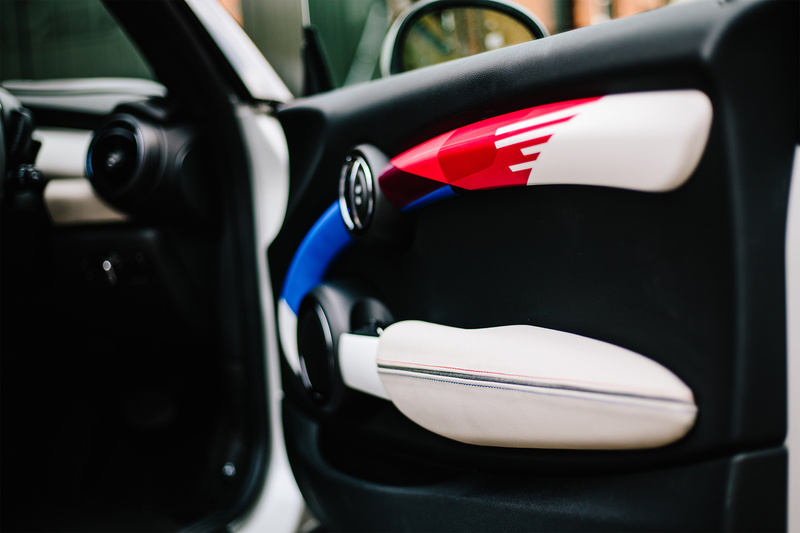 Another special feature of the interior is an accent inspired by the roof graphic, which is integrated into the trim strips in the doors, behind the steering wheel and into the head restraints. On the latter, there is an abstract take on the Union Jack on one side and a Stars & Stripes perforation and stitching on the other. 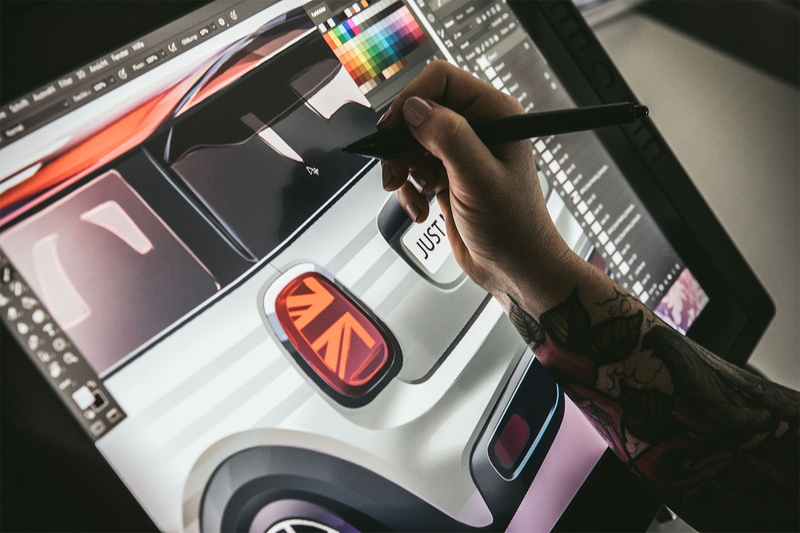 Mini Yours Customised program gives Mini customers in selected markets the option of turning their Mini into an absolute one-off with the help of 3D-printed side scuttles, door sill plates and individual light projection.